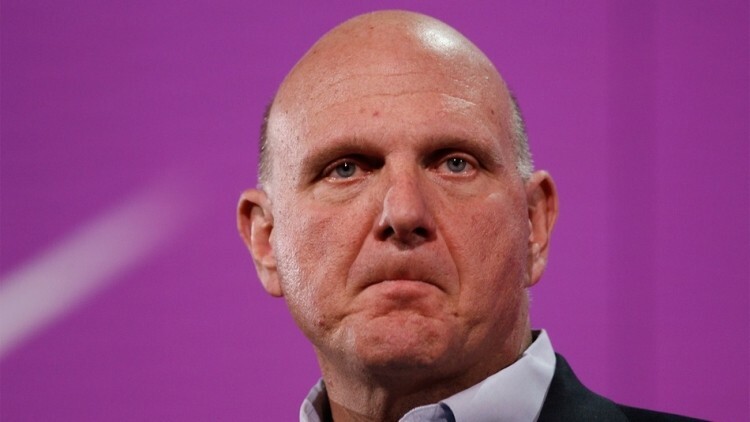 On Friday, Microsoft's Steve Ballmer announced that he would be retiring from his position as CEO within the next 12 months. The long-standing executive oversaw many operating system, software and product releases as CEO, but speaking to ZDNet's Mary Jo Foley, he regret one particular product launch the most: Windows Vista. I would say probably the thing I regret most is the, what shall I call it, the loopedy-loo that we did that was sort of Longhorn to Vista. I would say that's probably the thing I regret most. And, you know, there are side effects of that when you tie up a big team to do something that doesn't prove out to be as valuable. It's not surprising that Ballmer regrets the "loopedy-loo" of Windows Vista the most, as the operating system was heavily criticized around its launch for a number of reasons. High system requirements meant that many people, even with new PCs, weren't able to access all of the OS' features, and there were many issues surrounding compatibility with pre-Vista hardware. User Account Control was also criticized for producing too many prompts, causing many users to simply disable the feature entirely. Windows 7, also released under Ballmer's reign, addressed many of the issues with Windows Vista to become one of Microsoft's most successful operating systems. Currently Vista sits on around 4% market share, with the majority of its users swiftly upgrading to Windows 7 after its release. It's not Windows 7 that Ballmer is most proud of though, but the impact that Microsoft has had on people's lives over the course of his work at the company. He highlights being a significant part of "the birth of intelligent personal computing" throughout the '80s and '90s, and he isn't quite sure where the next chapter of his life might lead him.